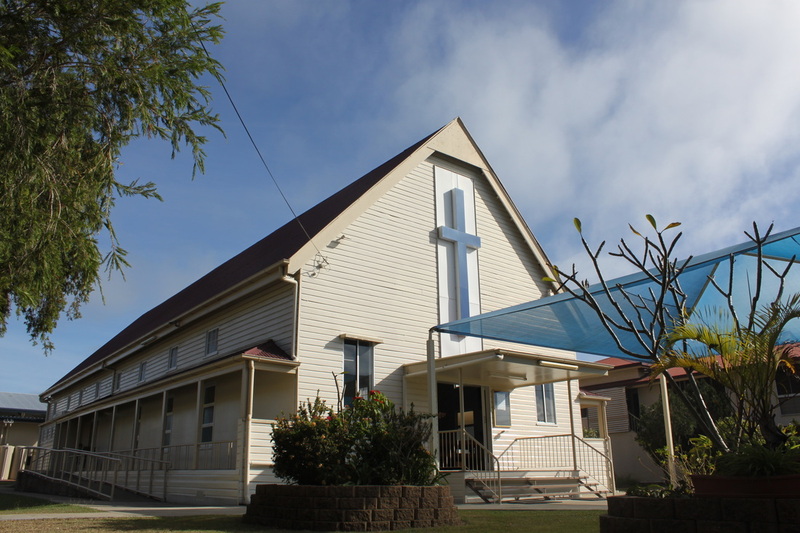 In 1876 the Church community of North Rockhampton began to raise funds to purchase land and build a Church on Lakes Creek Road. It is thought that the Church was completed in 1890 and came to be known as the Kalka Roman Catholic Church. In 1900 the Sisters of Mercy commenced teaching in the Church, and St Mary’s Primary School was born. In 1905 the Sisters moved the school to Nobbs Street, where they had established a convent. In December 1918 St Mary’s Church was moved from Lakes Creek Road to Nobbs Street, alongside the school, where it stands today. For mass times, Reconciliation, Eucharistic Adoration and other information please select the below link.